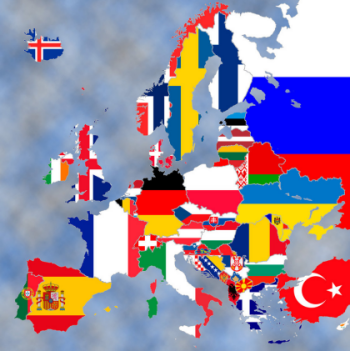 We offer a full export and import service throughout Europe. Understanding the importance of keeping your cargo secure drivers will always utilise secure parking areas during transit. As well as this the majority of vehicles are equipped with both GPS tracking and mobile phones for that extra peace of mind. We have become a specialist in delivering to Amazon sites across Europe. Through our close partnerships, we offer warehousing solutions near to all the main Amazon Fulfilment Centres. Whether you have a collection from Glasgow, London, Munich or Calais, we will do our utmost to supply the correct vehicle for you when you need it. With our strong connections all over Europe, it enables us to have good availability at all times. We run services from 1 pallet to a full load, including multi collections and deliveries. We specialise in part loads to/from Benelux and Germany with our partners having depots in all major areas including Amsterdam, Rotterdam, Venlo, Ruhr, Hannover, Berlin, Nurnberg and Augsburg. As well as this, we offer a full range of groupage and part load services all over Europe.